Going to start your career in Myanmar? 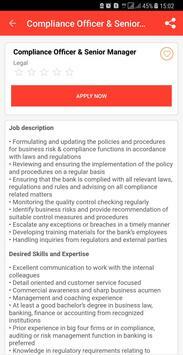 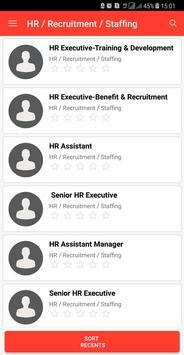 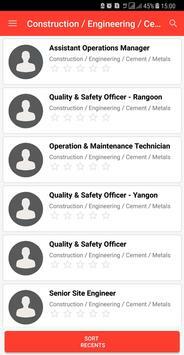 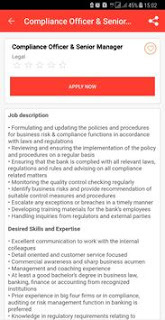 now its really easy for you just download this Jobs in Myanmar app and get daily latest updated Jobs Opportunities in Myanmar (Burma). 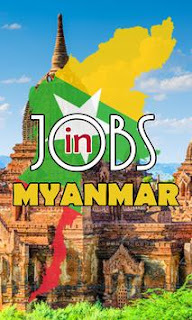 You can find job all over the Myanmar including Jobs in Yangon, Mandalay, Naypyidaw, Bago and more. We have categorized all type of jobs including NGO Jobs in Myanmar, international jobs in Myanmar, part time jobs in yangon, un jobs and more.